Ships tomorrow if ordered in the next 21 hours and 19 minutes! The innovative motor based on the eco-energetic concept and the newly developed pump technology ensures a very high efficiency at very low maintenance and power consumption. The water which is drawn in passed through a giant intake strainer, and thus prevents premature soiling. As a standard feature, Turbelle® stream® is supplied with a magnetic holder, which enables uncomplicated attachment at any position on the aquarium pane from 19 mm (.74 in.) to 25 mm (.98 in.). The ball-type design is an intelligent solution for installation with a minimum of hydraulic losses. 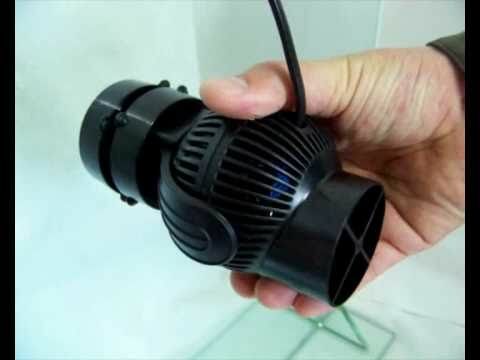 Contrary to other pumps, they offer a lot of flexibility with respect to positioning and orientation of the water beam, which can be adjusted in such a way that an effective flow is produced over a long distance in the aquarium at lower power consumption. 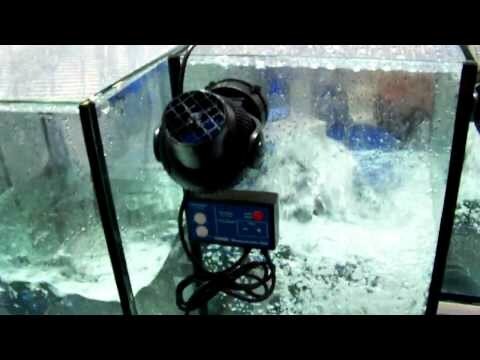 Eco-energetic and extremely silent Hardly any other components have experienced similar progress in aquarium engineering in the past few years as the circulation pump. 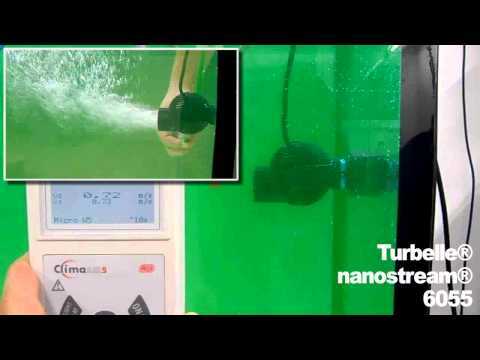 The new Turbelle® stream 2 is a very compact screw pump with a wellthought- out design used to circulate water in aquariums or tanks. It contains several innovative technical solutions and adapts to the aquarium without affecting the existing biotope. * Voltage / frequency: 230 V / 50 Hz.